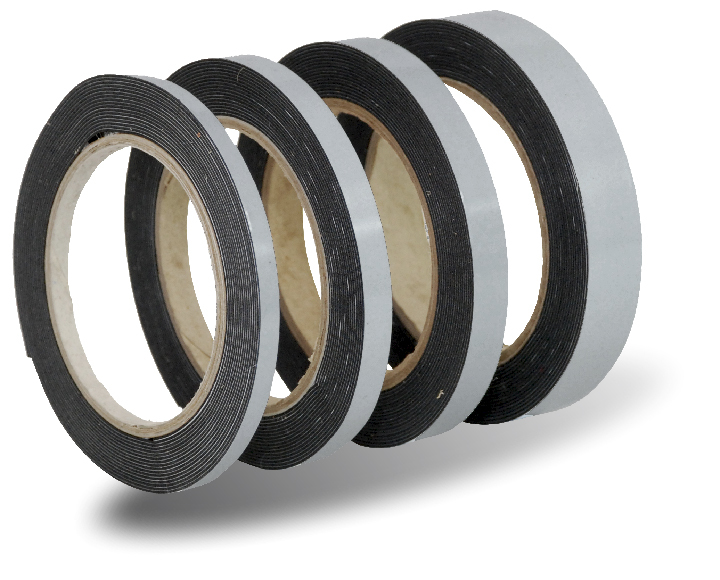 A tape for fixing trim, decorative profiles, etc. Resistant to salt, water, UV radiation and high tem-peratures. It has a high shear strength. 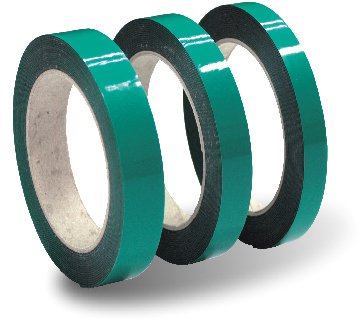 The tape is made from reinforced PE foam and AM adhesive, which gives it excellent performance in extreme conditions. 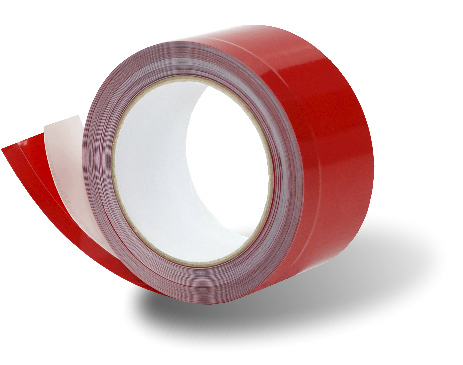 Adhesive layer protection: TR silicone film.